London, February 17, 2014: Students of African and Caribbean heritage from across London are embarking on a two-day trip to Brussels to hear from both sides of the UK-European Union debate. 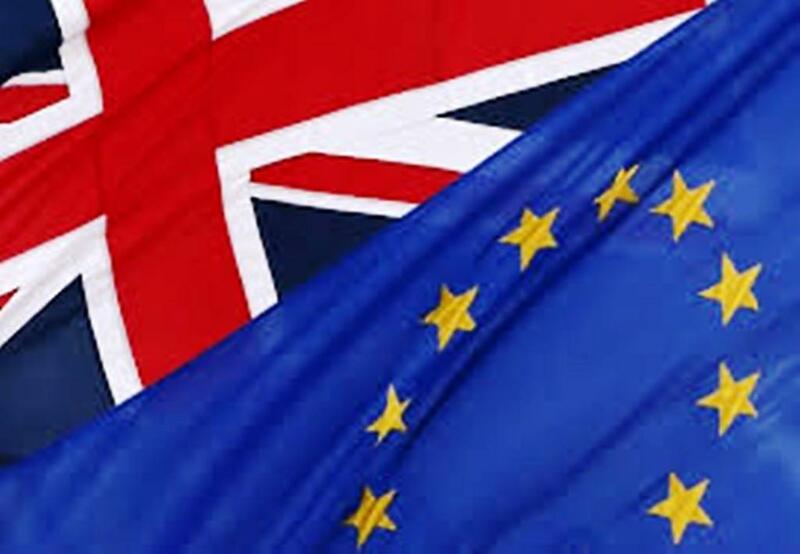 Students will travel to the European capital from the 18th February – 19th February 2014 to meet with MEPs from the UK Independence Party and the British Labour party to obtain opposing views on the UK’s role in Europe. “There is so much media coverage on whether Britain should be in or out of the EU. 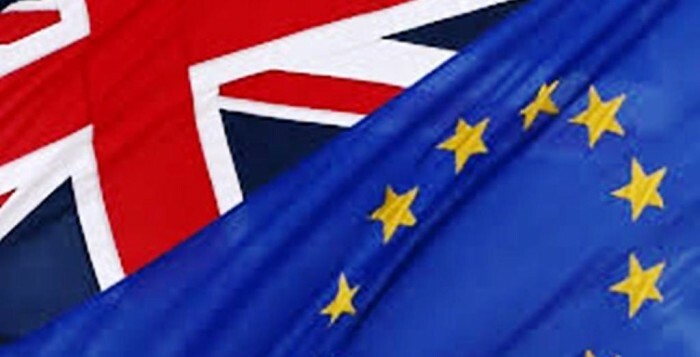 It is important to give students a better insight into the EU’s role in British society and hear from both sides of the argument for more or less Brussels,” says Brenda King, Chief Executive of African & Caribbean Diversity. Students will also have the opportunity to comment on the European Parliament’s “Get Out the Vote” campaign, and explore themes of social entrepreneurship and sustainable development in Europe. The European Network Against Racism, the European Women’s Lobby, and the Federation of Small Business will also give presentations. This trip has been part-funded by international law firm Slaughter and May and organised by London-based educational charity African & Caribbean Diversity, which has previously organised student trips to Brussels. Reflections on Red Tails: Why Wasn't I Taught this in School?